The leading search engine announced the mobile-friendly algorithm is to be boosted from May 2016 onwards, placing further impetus on the importance of a mobile-friendly website. Is your website mobile-friendly? Announced via the Webmaster blog, Google is "increasing the effect of the ranking signal to help users find even more pages that are relevant and mobile-friendly". 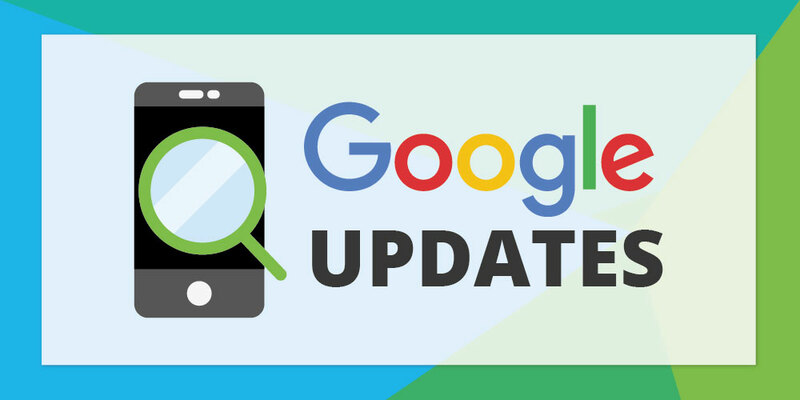 Google's mobile-friendly usability factors were rolled out on 21 April 2015, a major algorithm update that improved the mobile search rankings of device-optimised websites. Referred to as mobilegeddon, the update "ensured users find it easier to get relevant, high quality search results that are optimised for their devices". If your website is already mobile-friendly, then don't worry - it won't be effected by this latest alrgorithm update. Inversely, your mobile-optimised website could potentially benefit from the negative impact upon similar-ranking websites that are not mobile-friendly. Check your website with Google's Mobile-Friendly Test today or learn more about the criteria with the Webmaster Mobile Guide. According to Google, intent of the search query remains the strongest ranking factor. As the search engine giant explained, "even if a page with high quality content is not mobile-friendly, it could still rank well if it has great, relevant content". Therefore, a website that isn't mobile-optimised could achieve high mobile search rankings if the query deserves it. Industry experts believe the impact of this latest mobile-friendly update will be less significant than mobilegeddon. A Searchmetrics study conducted two months after mobilegeddon concluded the share of mobile-friendly websites only increased by 3%. However, this is no reason to reduce the potential of your website, with a device-optmised website remaining a top priority for SMEs.